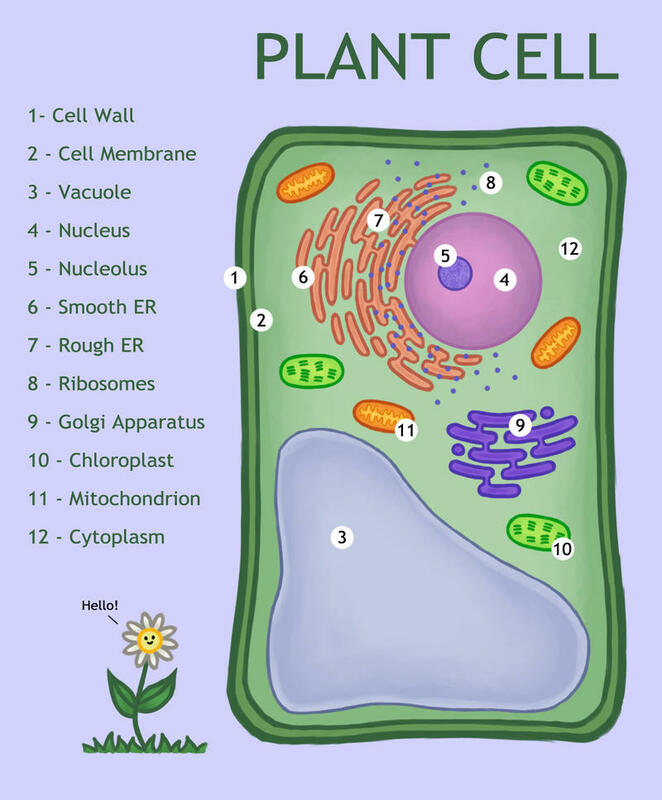 The Plant Cell is a monthly peer-reviewed scientific journal of plant sciences, especially the areas of cell and molecular biology, genetics, development, and evolution. 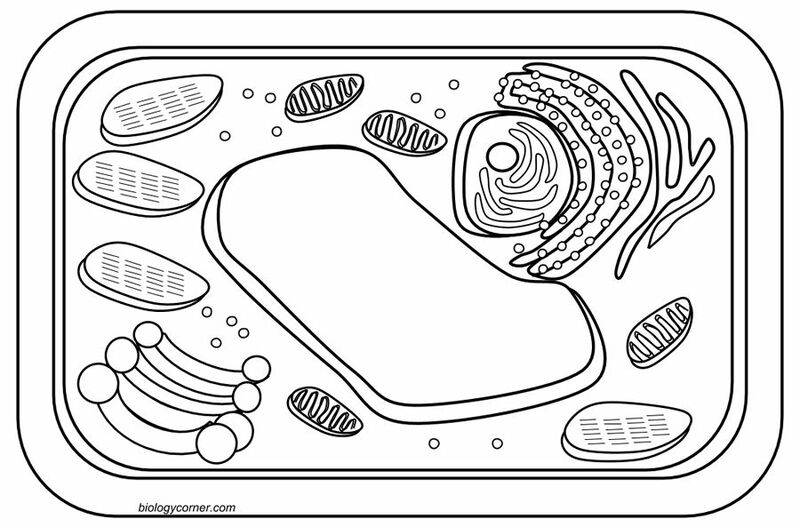 It is published by the American Society of Plant Biologists. 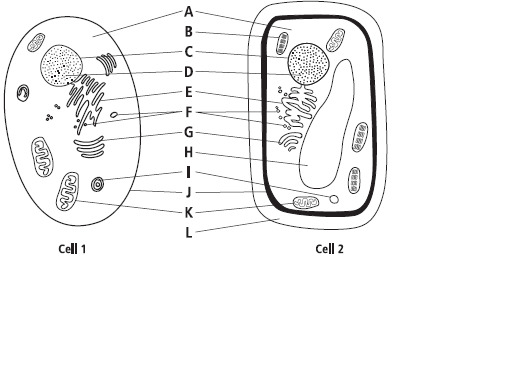 The editor-in-chief is Sabeeha Merchant (University of California, Berkeley). The journal was established in 1989, with Robert (Bob) Goldberg (University of California, Los Angeles) as founding editor-in-chief. 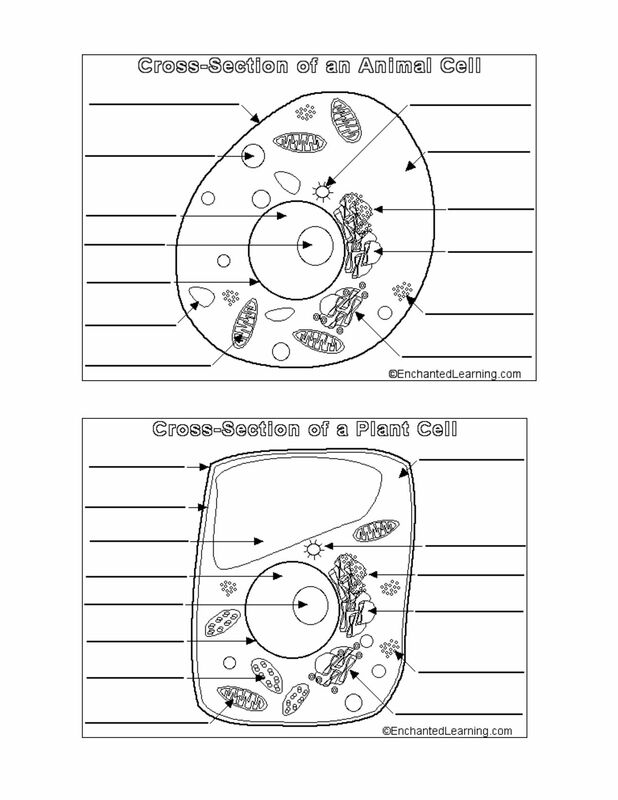 This page contains information about Plant cell coloring diagram.